2018 marked the start of freshness and newness for me. Over the past few months, I had started reading into creating a positive mindset and about the law of attraction. I’ve always tried to see the positive out of every situation but sometimes it’s important to re-learn what we think we already know. This year, I want to re-love and focus on PinkSars. Whether it’s posting once a month or once a week, I’m finding the time to making content. I’ve some really exciting fashion collaborations on the way and I’m hoping to create content in different ways! As well as fashion, I want to bring positivity and mindfulness posts onto PinkSars! 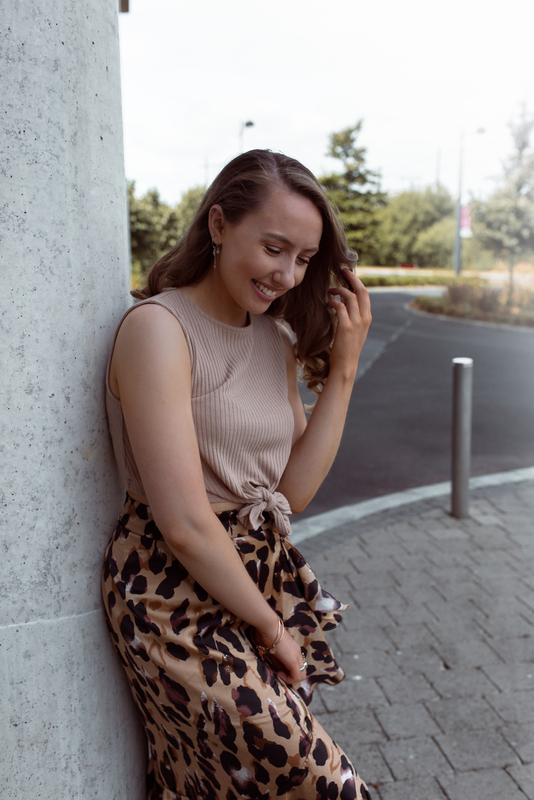 Having blogged on and off for the past two years, I never really felt I had a niche; Particularly amongst some incredible bloggers and in such a competitive industry. My aim is to spread positivity through my blog whether it’s motivation tips, mindfulness, mental health, skincare… spreading a positive message to as many people as I can is one of my biggest goals this year! I also want to create really funky fashion videos and posts… no more generic blog poses (hopefully lol). 2018 is the year of graduation, which is absolutely crazy as I’ve no idea what’s next. I’ve so many ideas but I’m going with the flow. I’m so excited to see the amazing things that my friends will do and the adventures we’ll get up to in the next few years. It’s so nerve wrecking not knowing what the next chapter is but it’s exciting too. What’s for you won’t pass you, right?! It’s already been a hectic two weeks of intense work but it’ll all be worth it in the end; Especially once this lovely FYP is handed in!